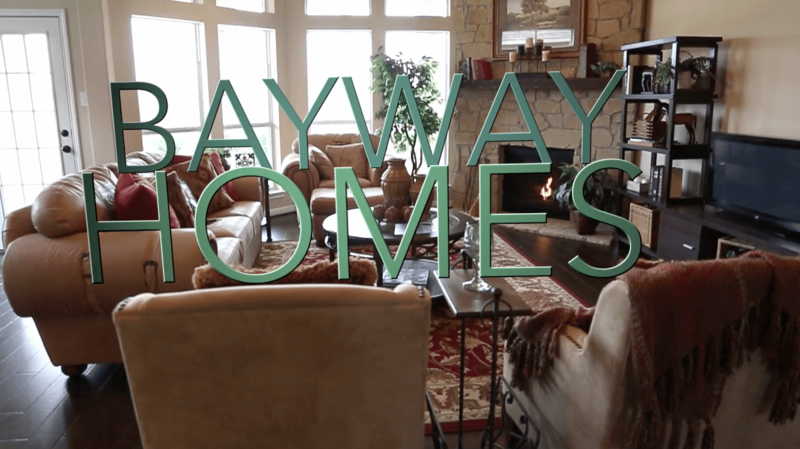 Since 1997, Bayway Homes has built relationships by listening to our customers and maintaining flexibility to accommodate their varied needs. This is clearly a strategy that is working and made Bayway Homes worthy of the 2003, 2004 and 2008 Bay Area Builders Association "Builder of the Year" awards. We would be honored to help you build a brighter future by building your next home. It's customary in the homebuilding industry to use four nails to secure each shingle. We use six. This is the primary reason that Bayway Homes were largely unscathed during Hurricane Ike. When constructing a home, most builders apply plywood around exterior corners. They use an inferior product, foam board, on exterior walls. At Bayway, we don't use plywood or foam board. Instead, we surround all of our homes with OSB Sheathing, which is proven to be stronger and better at supporting the structure of a home. Interior corners are rounded and doorways are arched to create an elegant look and a level of sophistication that is often seen in homes that are priced two to three times higher. In addition, upper kitchen cabinets are 42" tall, which gives you almost 12" more storage space than most other homes provide.